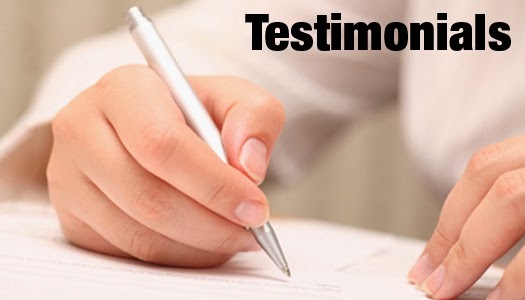 Real Estate Investors of Virginia: Great Real Estate Investors of Virginia Testimonial! Great Real Estate Investors of Virginia Testimonial! I don't know if you will want to share this with the REI and potential new REI members, but I just wanted to take a moment to thank you and the REI for all of your help with my property and the problems that I was having with the city. I have gone from the very real possibility of my vision of my first income property not only not working, but really hurting my credit and hurting me financially for years to come, to being well and truly back on the path of success. With your help I've gotten the "green light" from the powers that be at the city after years of trying and failing miserably on my own. I still can't get over the personal attention and time that you put into helping me; someone you had never met or heard of. I take it as a true Godsend. I have literally never had an organization so willing to genuinely help me with no strings attached or huge fees tacked on. I absolutely want to be a part of REI going forward and I would encourage anyone trying to decide if it is worthwhile to sign up. Finding REI is the best thing that has happened for me in a long while. BTU's per square feet in Roanoke VA.